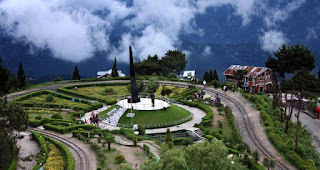 President Pranab Mukherjee is scheduled to visit Darjeeling on July 12 along with chief minister Mamata Banerjee and Governor Keshari Nath Tripathi. President Mukherjee will preside over a function in Darjeeling on July 13, the birth anniversary of Nepali poet Bhanubhakta Acharya. The chief minister announced the President's upcoming visit during her recent north Bengal tour. She said he will be in Darjeeling for three days and the state government will felicitate him. 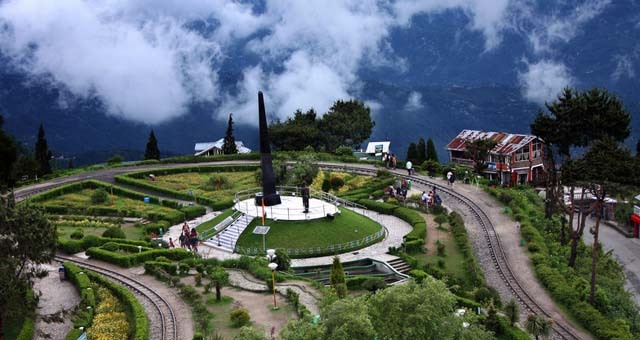 The Darjeeling district magistrate held a meeting a few days ago to work out the modalities, including the place where the President would halt, his travel and security arrangements.